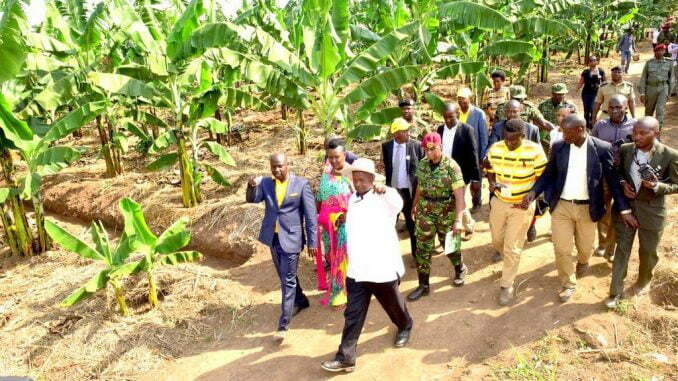 A suspected land grabber in Mubende attempted to con President Yoweri Museveni of Shs 4 billion, the Justice Catherine Bamugemereire-led Land Probe commission heard on Monday. While testifying before the commission, Herman Byakatonda, a witness told the commission that Milly Naava attempted to con Museveni of Shs 4 billion in exchange for a square mile of land about a month ago. He claimed that the transaction had been facilitated by State Minister for Lands Persis Namuganza and Mubende Woman MP, Benny Namugwanya. The commission lead counsel Ebert Byenkya asked the witness to narrate the events of the meeting. In his response, Byakatonda said that the president quizzed Naava about the outcome of her earlier appearance before the commission in 2017. Naava reportedly lied to Museveni, saying the dispute had been resolved prompting Byakatonda to interject, saying Naava was still under investigation. 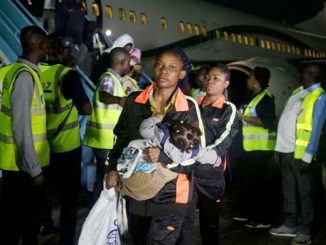 “We met President Museveni at State House and when he asked Naava what she wanted, she responded that she wanted to sell to him a square mile of land at Shs 4 billion. I realized she wanted to sell land that did not belong to her,” Byakatonda testified. 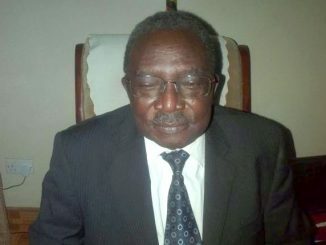 Byakatonda said he explained to Museveni that he had occupied the disputed land since his birth prompting Museveni to promise to send a verification team to ascertain the claims. In September 2017, Naava appeared before the Land Commission to respond to accusations of evicting 3,000 Bibanja holders from 16 villages on three-square miles of land in Mubende. The villages include Nakasagazi, Kibalagazi, Kibalagazi, Kakakanembe, Bukyamuzi, Kisombe and Mulanda among others. She was detained by commission for allegedly trying to conceal information. Yesterday Monday, Byakatonda told the commission that Naava continues to deploy security personnel led by Major Eric Kigambwoha, whom she reportedly uses to intimidate villagers. He also told the commission that in 2014, Naava grabbed his 35-acre piece of land. He claimed that he inherited 20 acres from his father Francis Muhindo and about the remaining 15 acres from his uncle Byekwaso Kulabirawo in 1992. 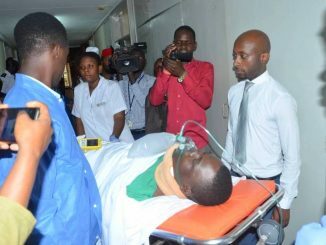 According to Byakatonda, he reported the matter to Mubende police station where he was asked for a bribe of Shs 2 million, with the officers saying the people involved were powerful army men. Justice Bamugemereire issued arrest warrants for Naava and Lule Blasio when Byenkya said they have shunned summons to appear before the commission.